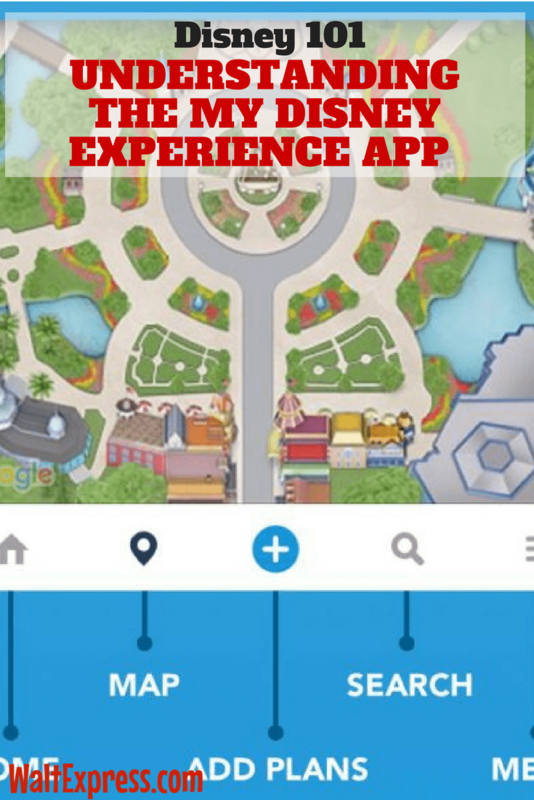 The My Disney Experience App will be your best friend while visiting Disney World. 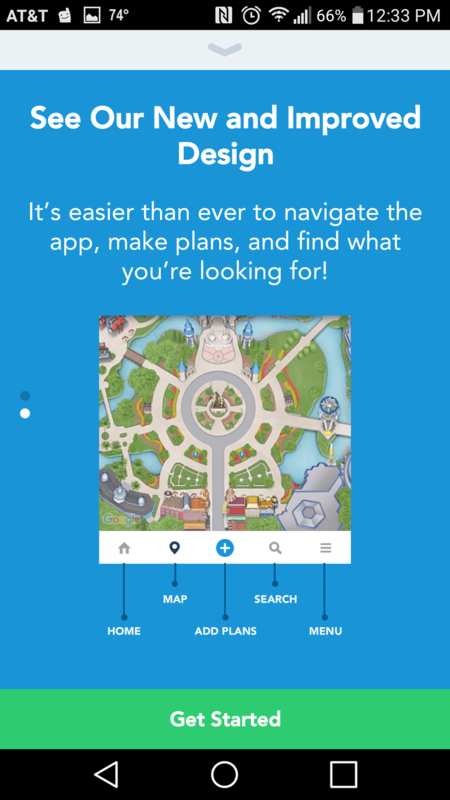 We have a great “how-to” guide right here in Disney 101: Understanding The Disney World My Disney Experience APP to help you learn everything you need to know about using this app! 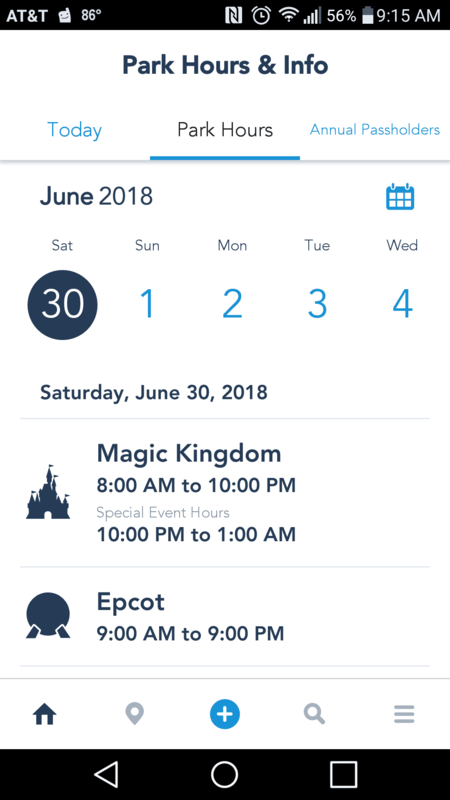 It seems like everyday, Disney has a new feature or update for the MDE (My Disney Experience) APP. 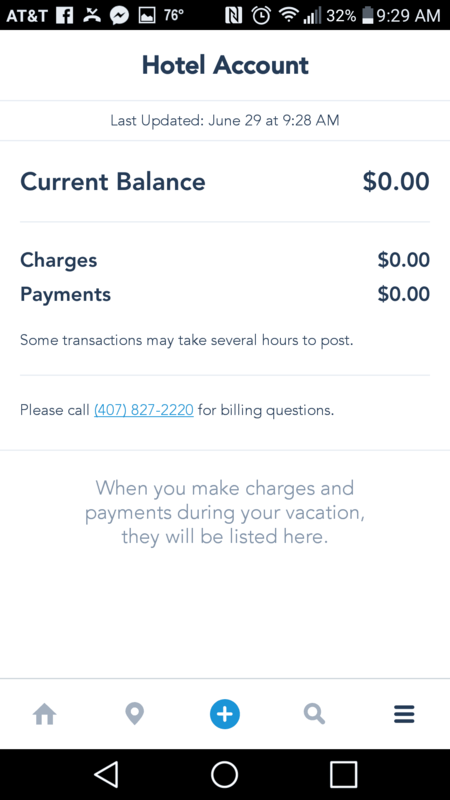 These updates are just magical and will help you while you are visiting the parks. It also helps when you are NOT in the parks and need a little Disney Magic! Yes, I will admit that sometimes I check the wait times, just pretending I am searching for my next attraction to hit up! Simply download the APP for FREE on any Apple or Android device. You will use the same user name and password that you use for your My Disney Experience account. Here are a few of the magical enhancements you will find on the APP! These will make your life in the Disney parks much easier. It’s also a HUGE time saver! BUS TIMES: This is the newest feature to be added to the APP. Take a peek and find out when your bus to Magic Kingdom will arrive. This is great, especially when it’s super hot! 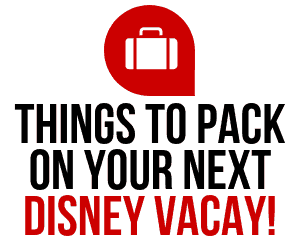 Speaking of hot weather, be sure to check out our blog about staying cool in Disney World! Resort Information: Everything going on around your resort is included also! Even down to any charges made to your room! MOBILE ORDERING: This one is super awesome! Simply place your order through the APP then receive a text when it’s ready. Walk up to the counter, grab your food and GO! Now accepting the Disney Dining Plans! FAST PASS: You will be able to see all of your fast passes and make any changes or check times. 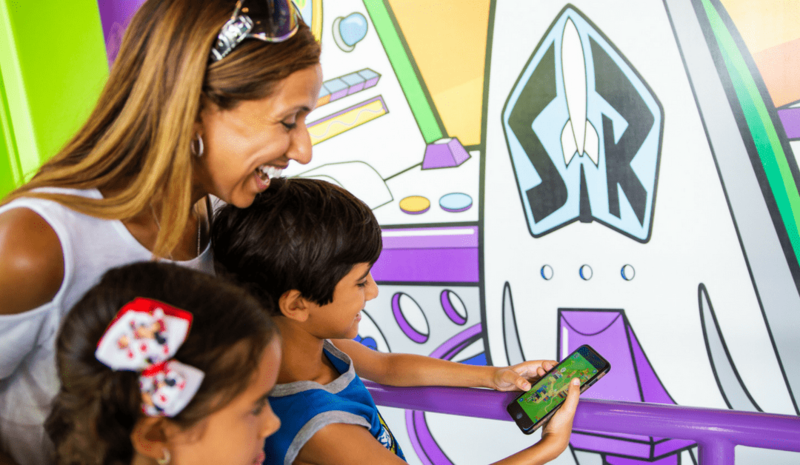 TIP: Once you are finished with your first three fast passes of the day, you can grab more right from your phone! PARK HOURS, WAIT TIMES TO ATTRACTIONS & SHOWS: This is KEY, my Disney friends. Check out the wait time on your favorite attraction and head that way! DINING: Shows all dining reservations and will also keep check on your dining credits if you are on the Disney Dining Plans. This is a huge help! PARK MAPS: Great feature allowing you to know where you are and where you are going, without searching for the “paper” park map! We all know after a couple of hours, that “paper” park map gets crumpled and torn AND sometimes lost! PHOTOPASS (Memory Maker): You will be able to view all of your photos taken by Disney photographers! 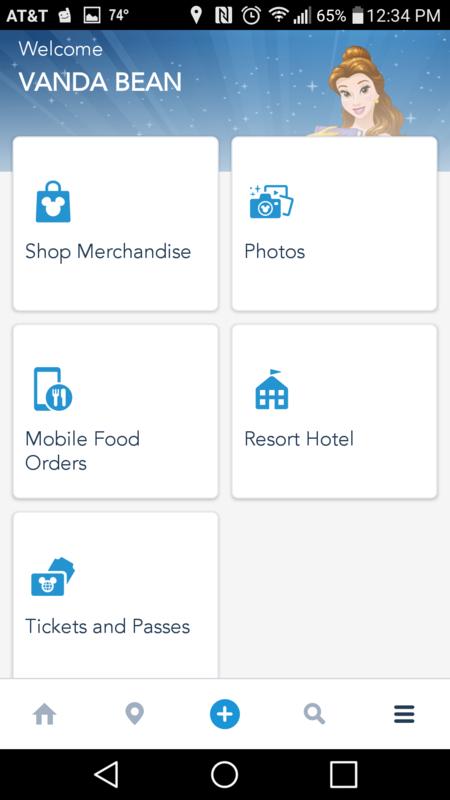 These are just a few of the new enhancements that you will find on the new My Disney Experience APP. There will be more coming soon! Stay tuned to Walt Express and Disney Parks Blog for updates! I don’t want to be on my phone while in the Disney Parks! Yes, we get that, but think of this app as your personal “tour guide“. Put that phone on silent and only use the APP! For more great information and “Disney for Beginners”, check out all of our Disney 101 blogs! Looking for more Disney information and fun? 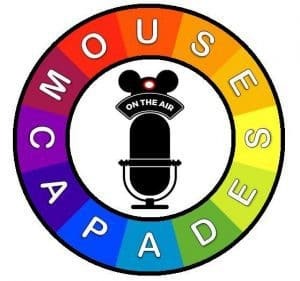 We have a great Facebook Group, DISNEY EXPRESS LANE, and would love to see you there! Ready to plan your magical vacation? Go HERE for a FREE quote! Welcome to WaltExpress.com! Check out our most popular posts while you are here, located in the sidebar and you can "like” our Facebook page here and receive new posts in your news stream. Thanks for visiting! Vanda is a Mom of 2 boys who is always thinking about or planning a trip to Disney World! Thanks to them and her work as a travel agent, she has become an expert on planning the perfect Disney trip and making wishes and dreams a beautiful reality. 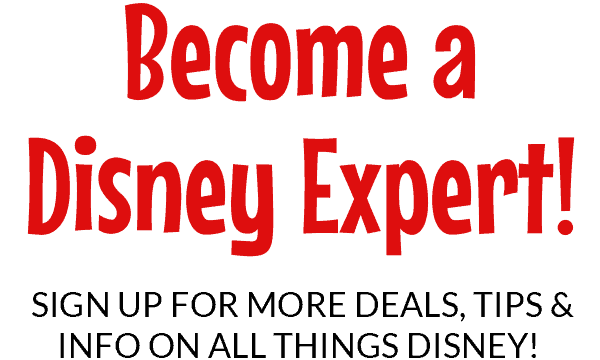 When she's not planning trips for others or visiting Disney herself, she graciously shares her knowledge and experiences here on Walt Express with our readers to help you plan your very own magical Disney vacation! 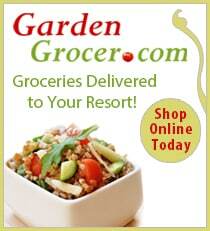 GetDeals, Tips, and Updates Delivered to Your Inbox! Bibbidy Bobbidy Boo, you're in! Check your inbox for a special message from us!